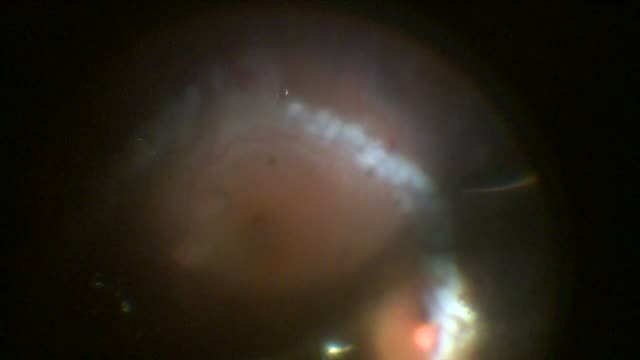 Alan J. Franklin, MD, PhD, shares a case of patient with advanced diabetic retinopathy. Dr. Franklin’s case demonstrates how to manage a case featuring thick fibrotic blood and membranes overlying ischemic retina. This video also demonstrates the differences between using Maxgrip and Sharkskin forceps in a case of tenacious membranectomy.